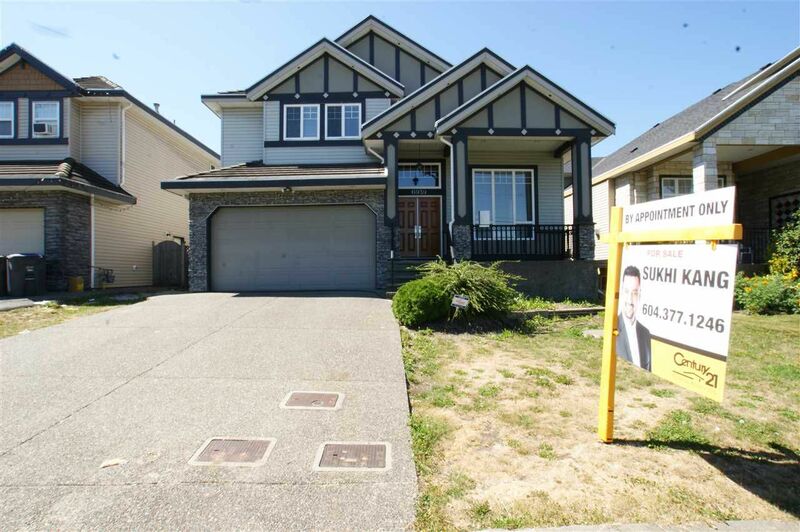 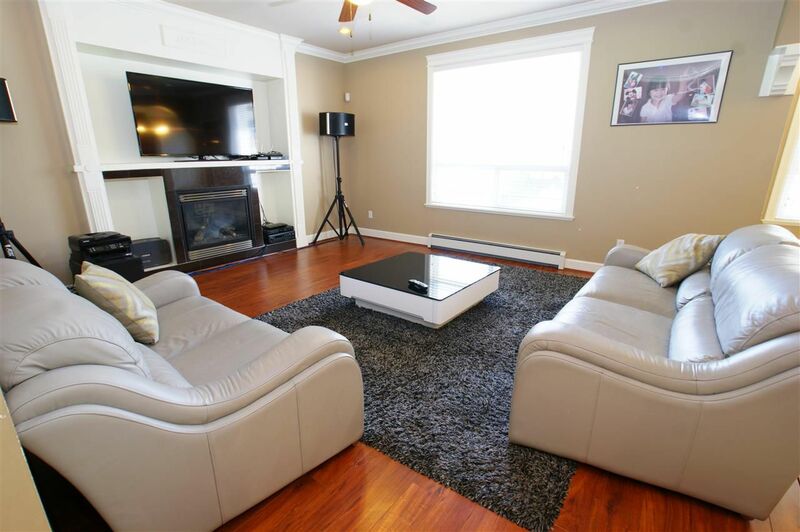 **NOT DIRECTLY ON 152 ST**CONVENIENT CENTRAL LOCATION** Sunny East facing LARGE 4270 sqft 3 level home on a rectangular 6255 sqft LOT** This home features 4 bedrooms & 3 FULL bathrooms upstairs of which 2 rooms are Master Suites. 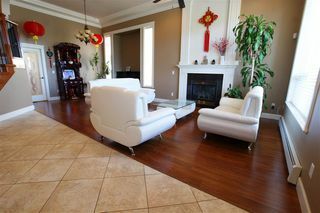 The main floor has a family room, kitchen, formal living/dining, BONUS WOK/SPICE kitchen, laundry, nook, den/bedroom & a large covered deck. 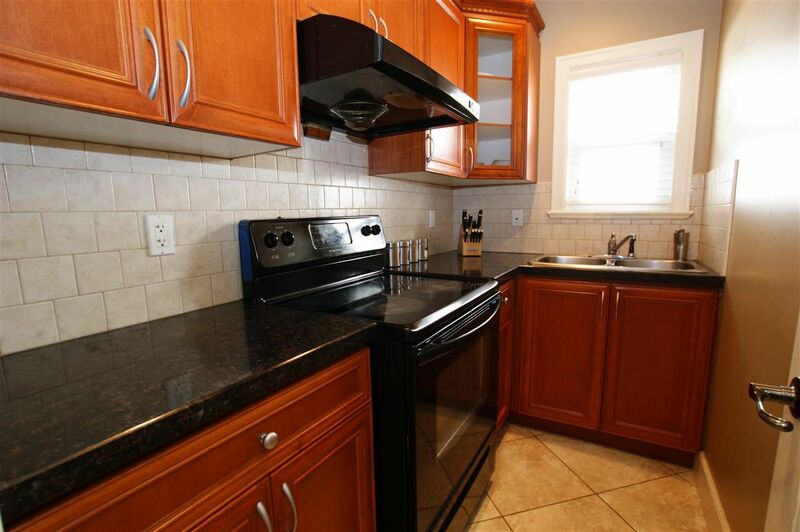 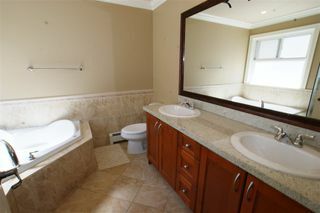 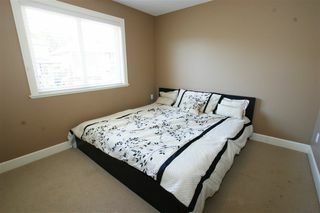 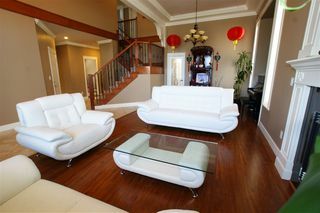 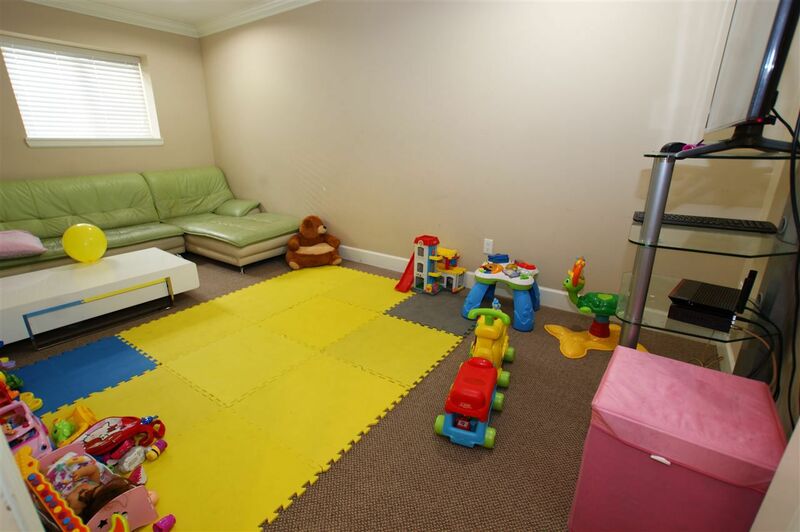 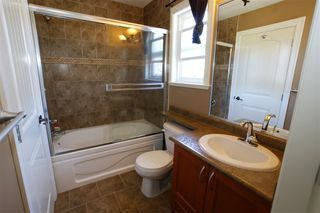 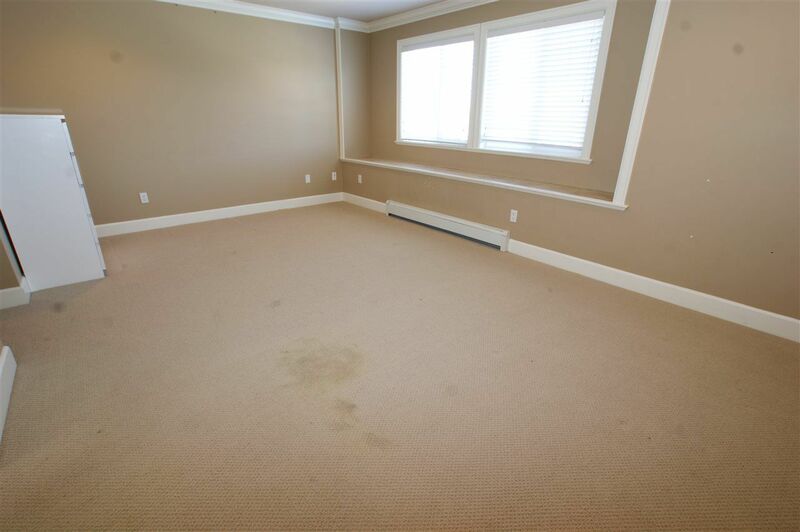 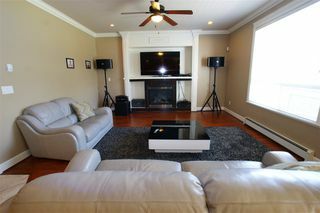 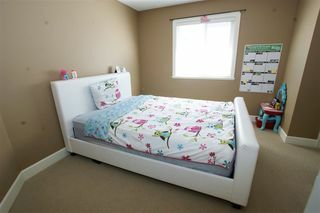 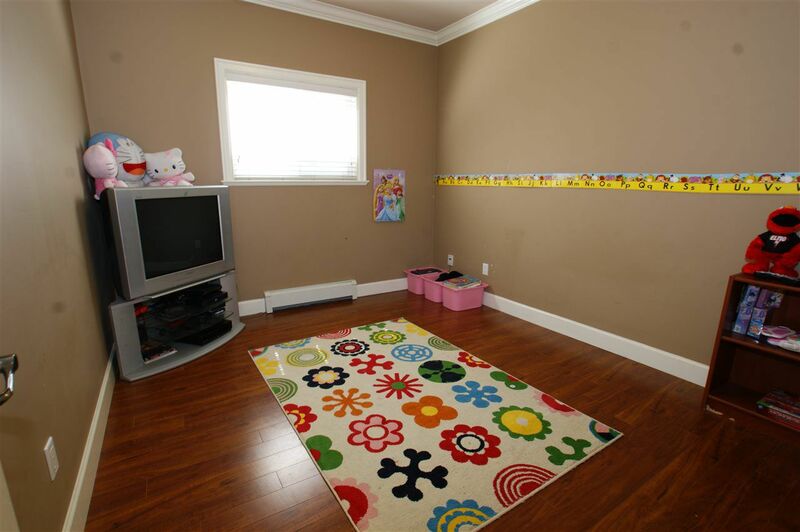 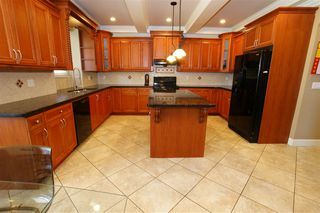 The basement has 2 SUITES a 1 & 2 bedroom with separate entries, kitchens & living rooms also a RECROOM for upstairs use. 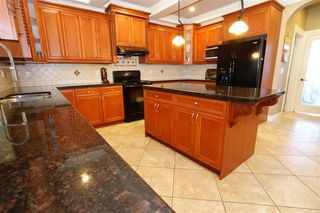 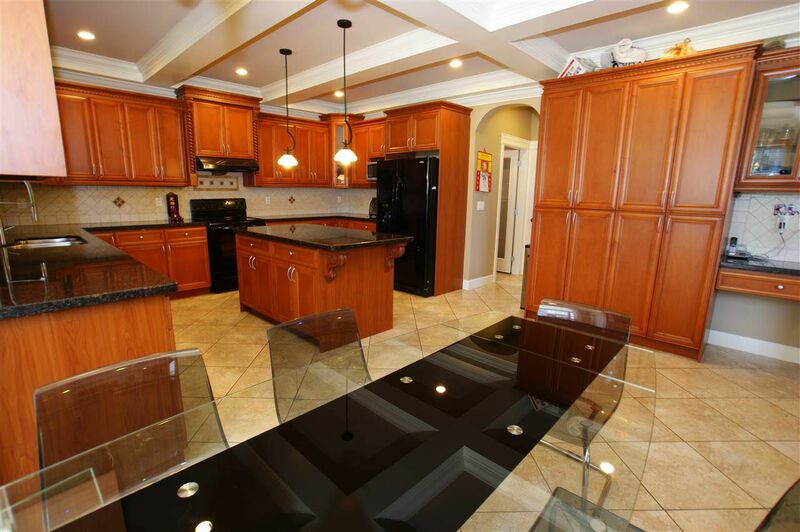 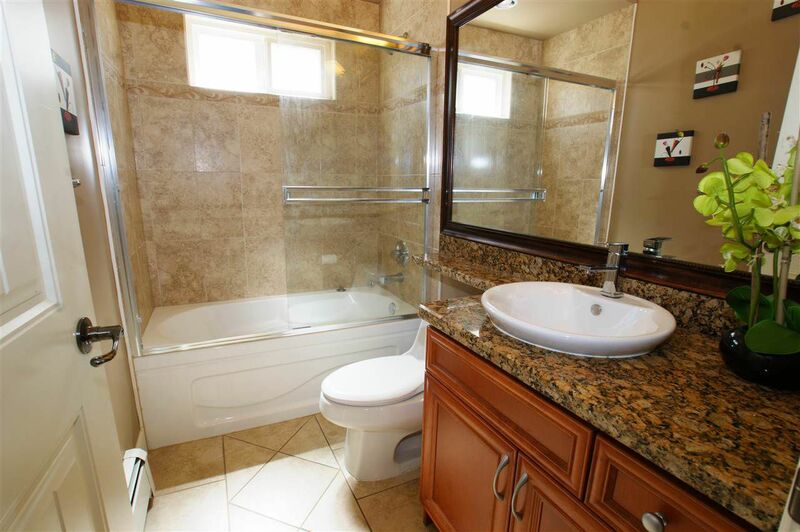 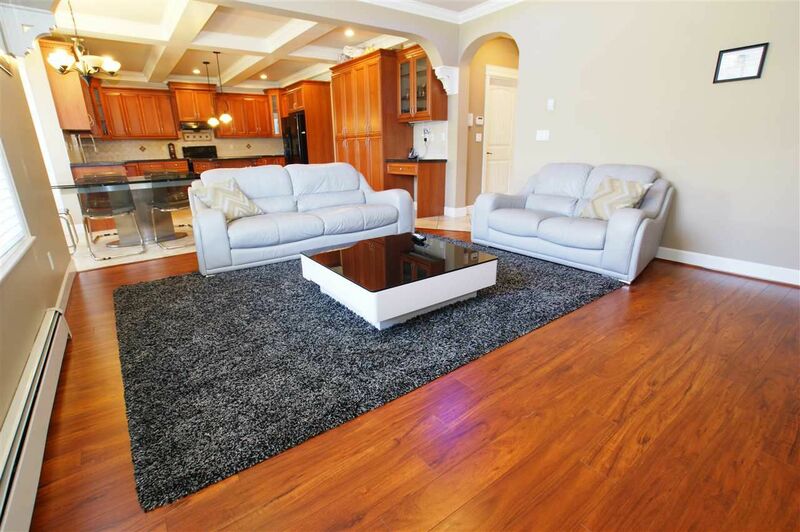 GRANITE countertops throughout, wood flooring, high ceilings in the FOYER, DOUBLE garage, concrete roof & much more. 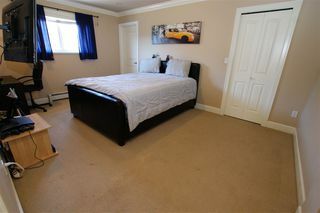 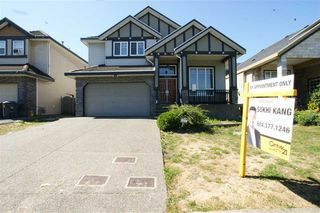 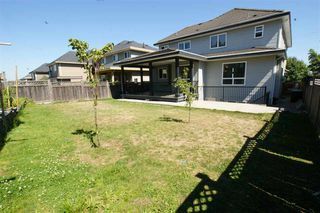 Close to GOLF COURSE, bus, both levels of Schools, parks, major trans routes & all other amenities. 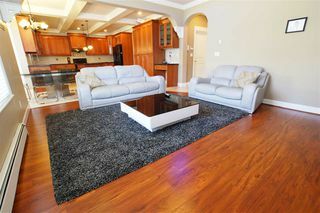 Call for more info or to book a private viewing.